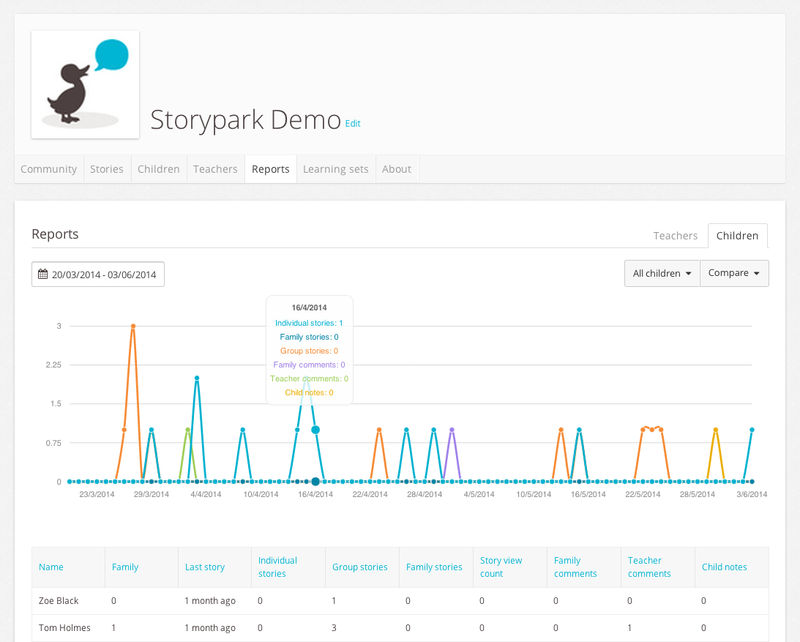 Activity reports give teachers, head teachers, managers and network managers new insights into activity and trends happening at their early learning services. To access your reports page click on your early learning service’s ‘Reports’ tab. 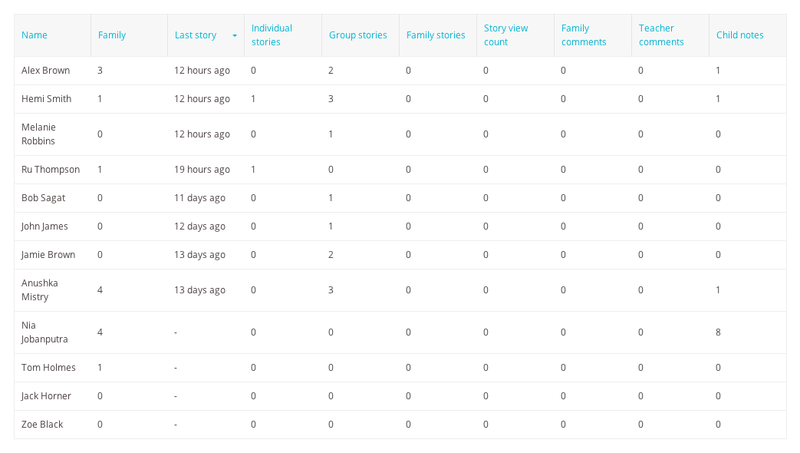 Each report has two views – a graph view, and a table view. Learn how to ‘Create a report’, here.